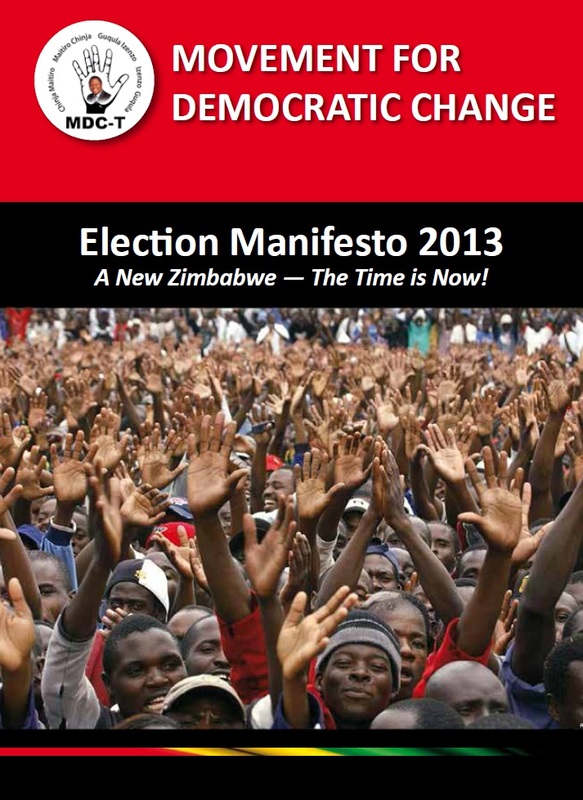 General elections will be held in Zimbabwe on July 31, 2013. 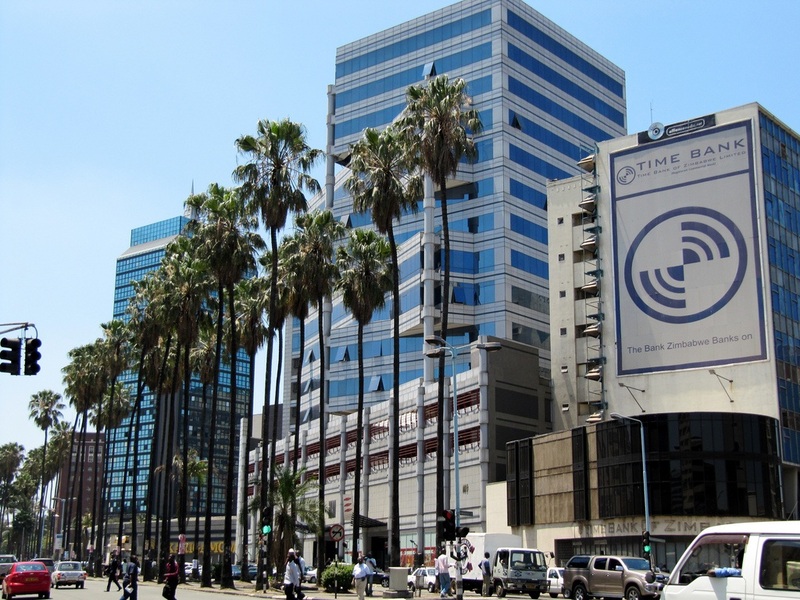 This will be the first elections held under a new constitution, approved in a referendum in March 2013, and signed into law by President Robert Mugabe on 22 May 22, 2013. Nkomo’s triumphant return to Zimbabwe from Mozambique and Zambia in January 1980 where they had successfully led Zanla and Zipra guerillas to victory over the Smith regime. 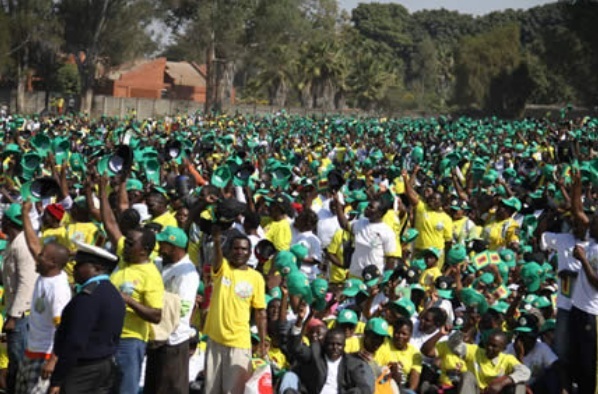 The colorful launch which just like the party’s campaign ran under the theme “Taking Back The Economy: Indigenise, Empower, Develop and Create Employment’’ set the stage for what is set to be an intense three-week campaign tailored to culminate in a resounding victory for Zanu-PF. All the party’s parliamentary candidates were introduced to supporters with the Presidium shaking hands with each of them. 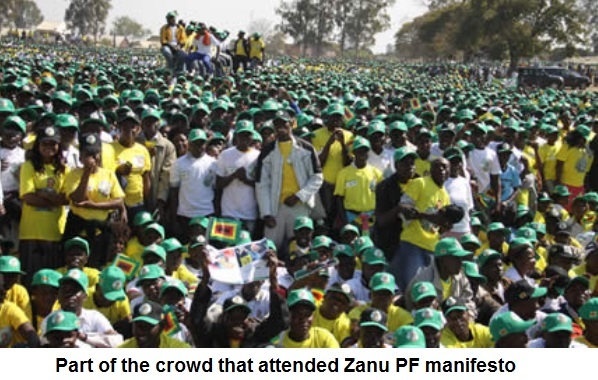 The Zanu-PF candidates for the elections are dubbed Team Zanu-PF and have the brief of slamming the ball into the back of the net in every constituency countrywide. 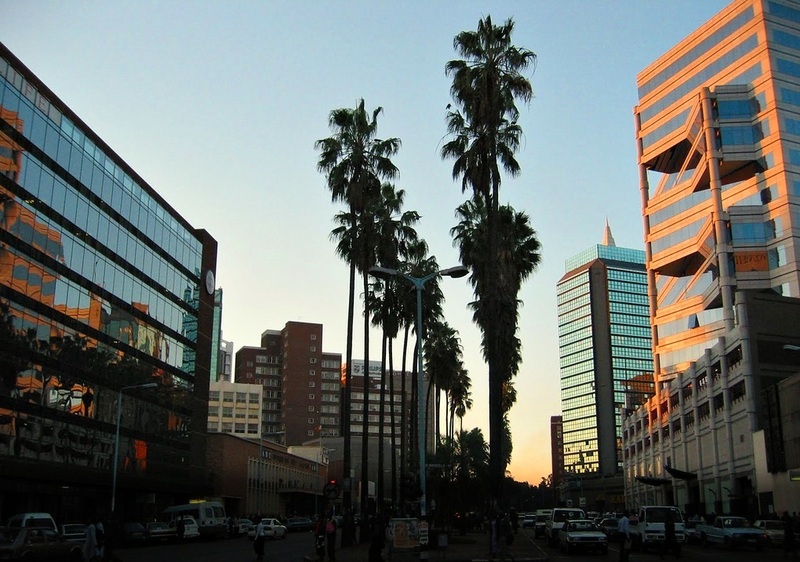 The revolutionary party has since got a head start on other contestants, bagging 26 council wards unopposed countrywide. Born Free Crew, Mathias Mhere, Sebastian Magacha and Suluman Chimbetu. 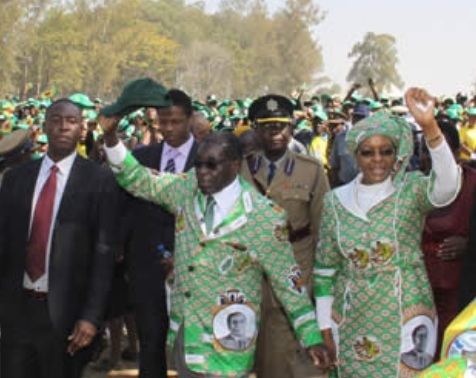 In his address, President Mugabe rallied the party’s candidates to victory saying “Go ye and win the battle’’, which he equated to “a battle of our lives”. 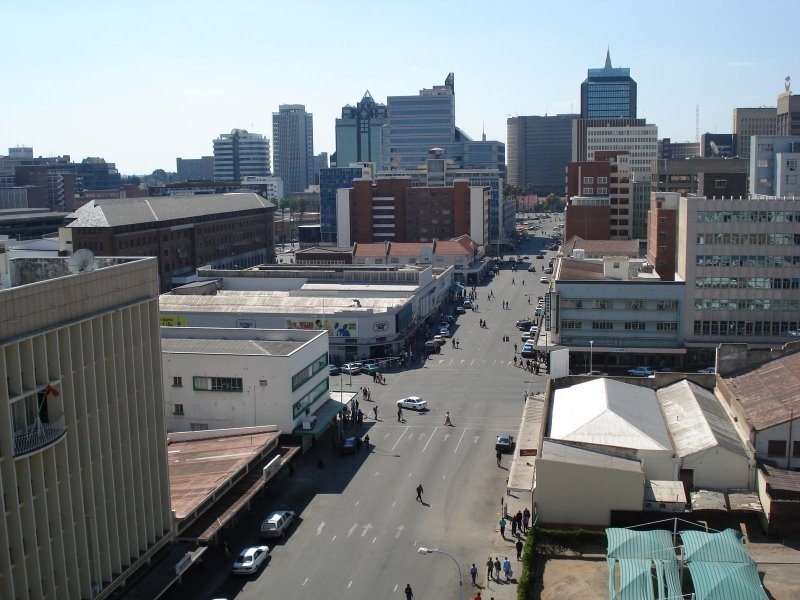 The President described Highfield as a historic suburb where many pioneer nationalists such as Cdes Enos Nkala, George Silundika, Joshua Nkomo and Josiah Chinamano, lived. 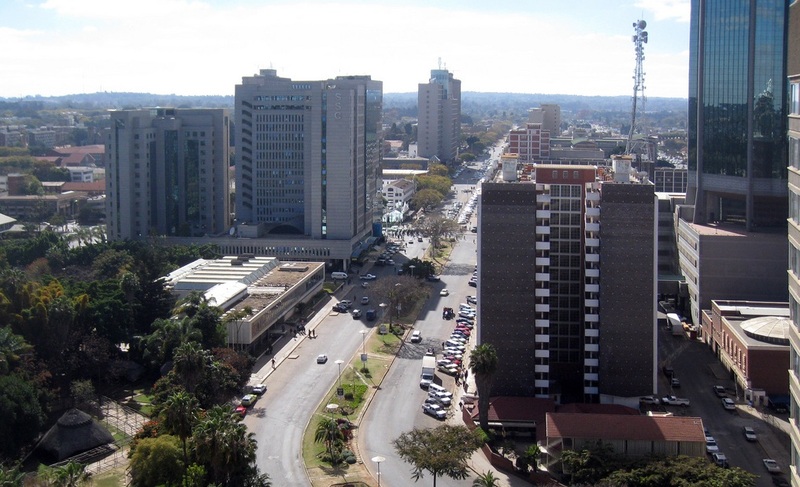 Early nationalist parties like the National Democratic Party and later Zapu and Zanu-PF were formed in Highfield. Therefore, he said the suburb was the cradle of the liberation struggle. “That is here where we returned after the struggle. Dr Nkomo returned first and he came to Highfield first. I followed. So Highfield is a politically sacred place. It is the cradle of our political struggle but now Highfield, Highfield, Highfield, I cry, where are you? “We have come here to regain what we have lost along the way, including Highfield, to correct an error, a huge political error. 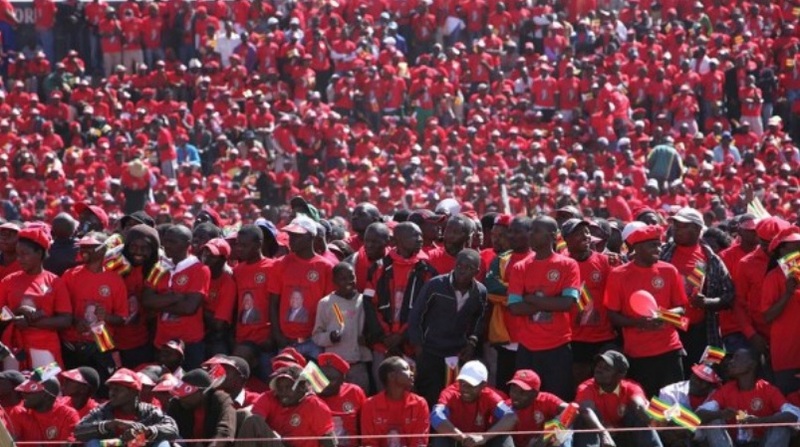 “We failed in 2008 and so we decided that in this sacred place we should bring our entire team (of candidates) which shall lead in a fight to conquer. We are not talking about defeat, but victory,” he said. 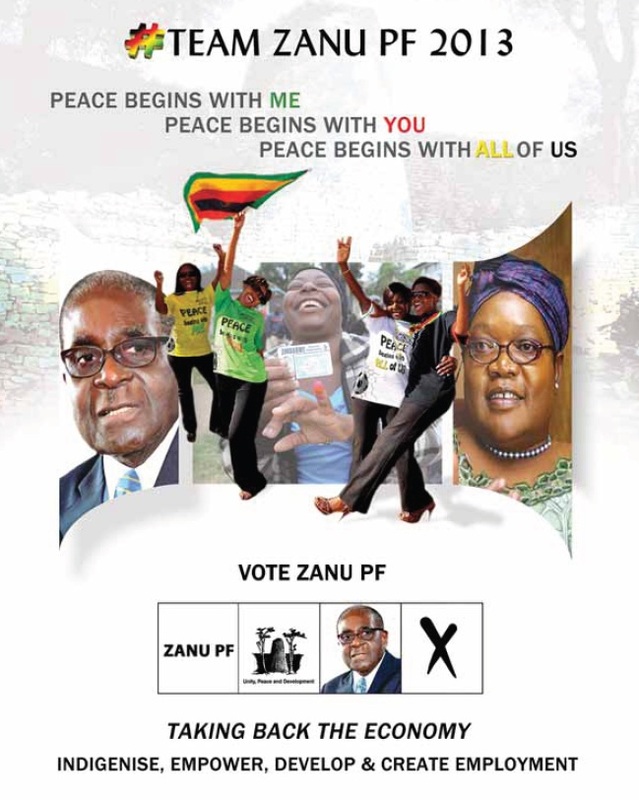 He added that this time, Zanu-PF must secure a massive victory of up to 90 percent majority in Parliament and an equally decisive vote in the presidential race as well. “Will it be just 51 upon 100?” he asked. “Fifty one percent, 60 percent, 70 percent, 80 percent, 90 percent or will it be upon, upon in every constituency. 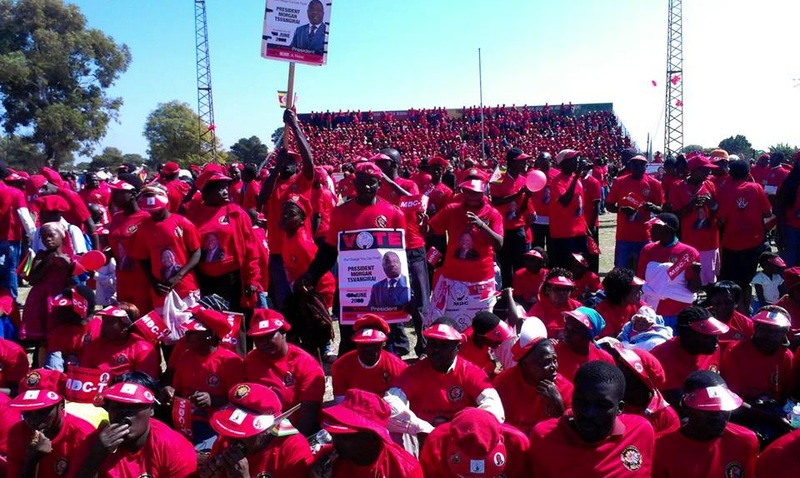 HARARE- MDC-T launched its election campaign and manifesto at the 5000-seater Rudhaka Stadium in Marondera yesterday, with party leader Mr. Morgan Tsvangirai urging supporters to vote for him so he can invite his Western “friends’’ to flood Zimbabwe with money. 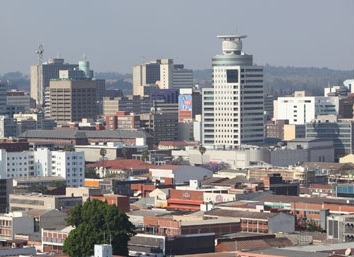 Mr Tsvangirai made a similar pledge ahead of the formation of the inclusive Government in 2009 and even though ministers drawn from his party superintended over the finance and economic development portfolios over the past four years, no money was forthcoming from the “friends’’. 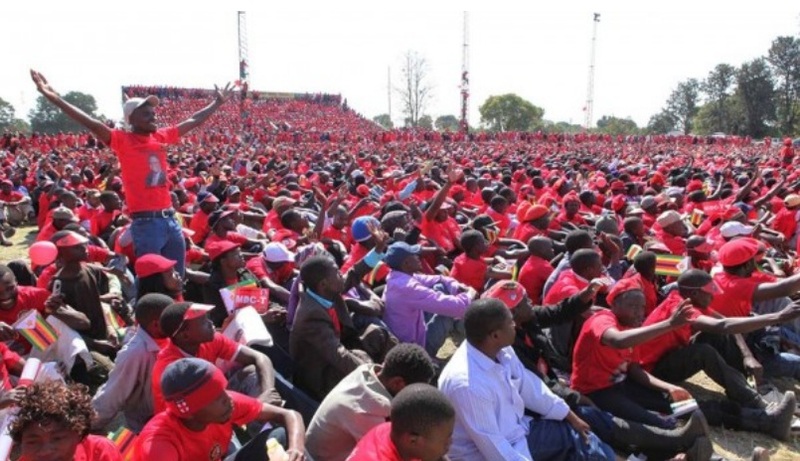 If anything, the so-called friends have since dumped Mr Tsvangirai and his party to re-engage President Mugabe and Zanu-PF, a development analysts equated to an indictment of MDC-T’s electoral chances. “Between August and December we should deal with bad governance, corruption and primitive accumulation. We are going to convene an international conference to mobilize financial support for economic reconstruction. 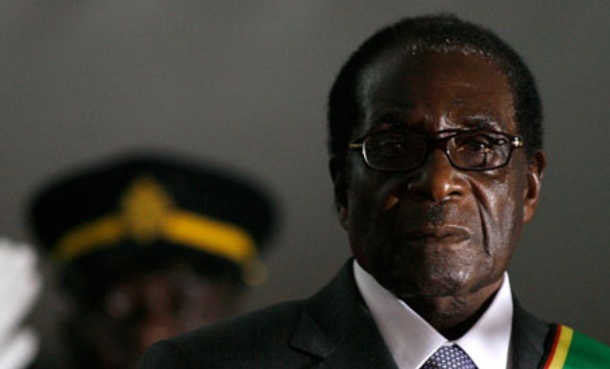 Robert Mugabe is the President of Zimbabwe. Led movements against white-minority rule. 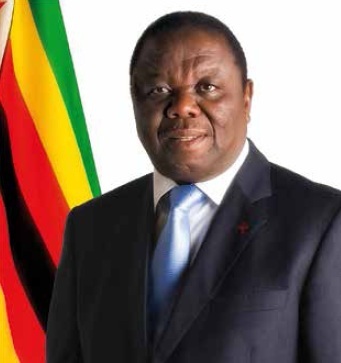 Served as Prime Minister from 1980 to 1987, and as Zimbabwe’s first President (executive head of state) from 1987 to current. 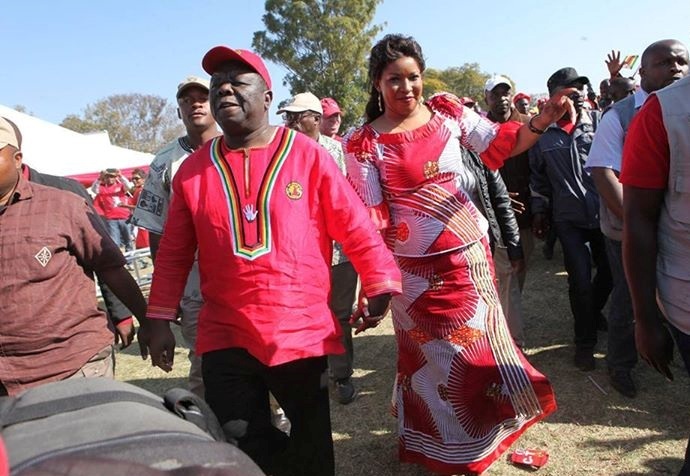 He is the leader of the Zimbabwe African National Union-Patriotic Front (ZANU–PF). Click link to read manifesto. Click your return arrow to return to Dilemma X.